A Little About Our Church. . . 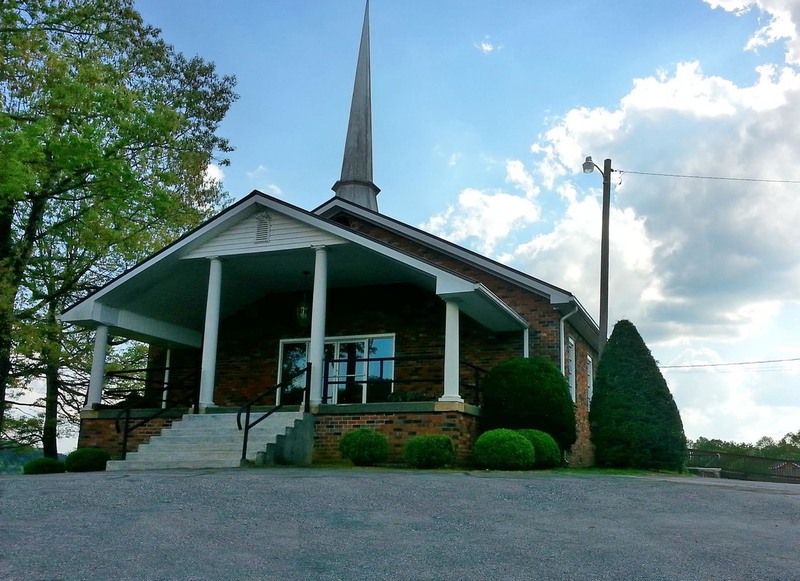 Welcome to the official website of the Shady Grove Baptist Church, located on Shady Grove Rd in Murphy, NC where the Reverend Gerald Derreberry is our pastor. We are known in the community as one of the friendliest churches around. Everyone is welcome. As a church, we are committed to our Savior, Jesus Christ, and here at Shady Grove, we base our teaching upon God's revealed word, the Bible. It is our desire that people come to place their trust in Christ to forgive and lead them, and that they grow in their relationship with Him and the local church provides the greatest avenue for encouragement and strength, as well as providing for much needed direction and guidance in these challenging days we live. The church is a wonderful oasis of peace in the midst of the trials and hardships that life offers. Fellowship is necessary for the spiritual health of a Christian. Ours doors are open. We are always happy to meet new people - ALL are Welcome! It’s as simple as A-B-C! Come join us as we Study God's Word.